Want fun, unique pendants that you can customize and make differently each time you make them? 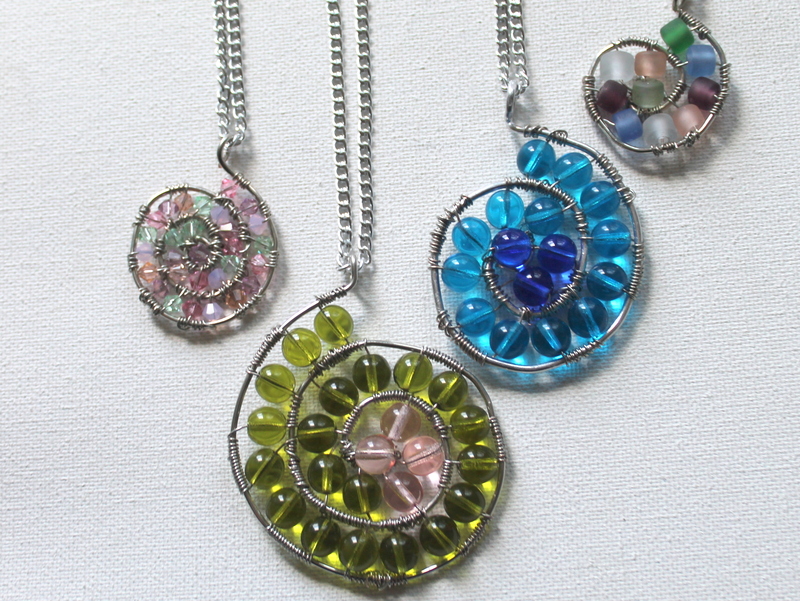 Find out how to make these fun and impressive pendants in my Beaded Spiral Pendant eWorkshop. You can make these unique pendants, too! I’ll teach you everything you need to know to be successful! Use any beads you like! You’ll learn to adjust the size of the spiral to fit any beads. You’ll also need 16 gauge dead soft wire, 24 gauge wire, round nose pliers, chain nose pliers and wire cutters. Make them to match your outfits or your moods. You’ll learn how to make the pendant and how to customize it to work with any beads you like. You get a long, in depth video with detailed instructions and a bird’s eye view of how to make the pendant. At the end of the eWorkshop you’ll have a unique pendant and the knowledge and skills to make as many more as you like! Get great ideas for customizing your pendant that will get your creativity going even more! At the end of the eWorkshop, you’ll have a beautiful pendant that you made yourself! Beads: I’ll show you how to make this pendant with any size beads you like. In the eBook I used faceted Czech glass beads. In the video I used Czech glass, 8mm round beads. I also showed my pendant using Swarovski crystals in the video as well, which are much smaller than the Czech beads. Wire: You can use any metal you prefer. You might want to start with a less expensive wire to start such as copper or a silver plated copper wire and then try sterling silver once you feel more comfortable. I also tried 14 gauge dead soft wire which also worked well. 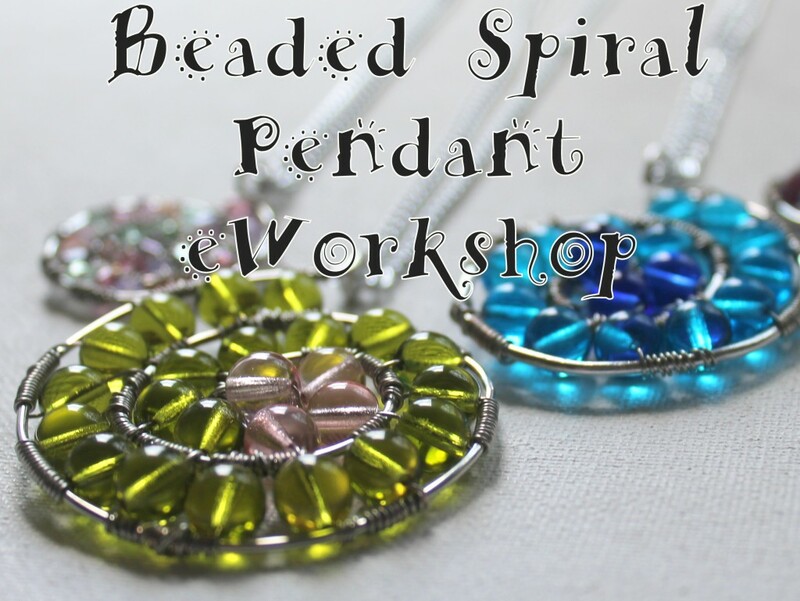 Buy the Beaded Spiral Pendant eWorkshop and get all of this for just $14.00! 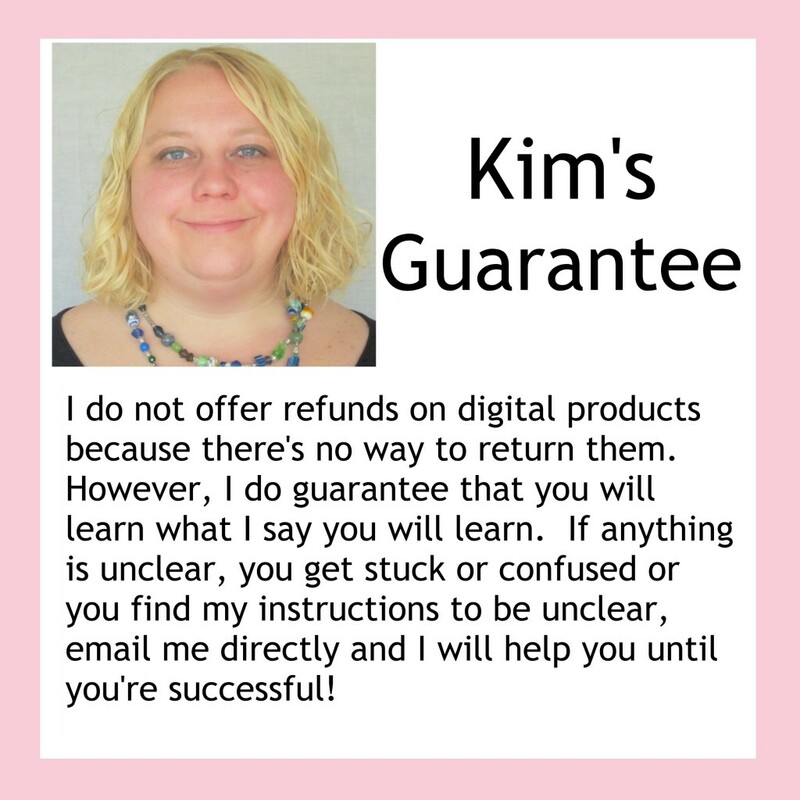 After you complete your purchase, you’ll receive an email with a link to download a PDF eBook. In that PDF you’ll get the tutorial instructions plus the link to the video tutorial and password.